This is your IDEAL investment condo! 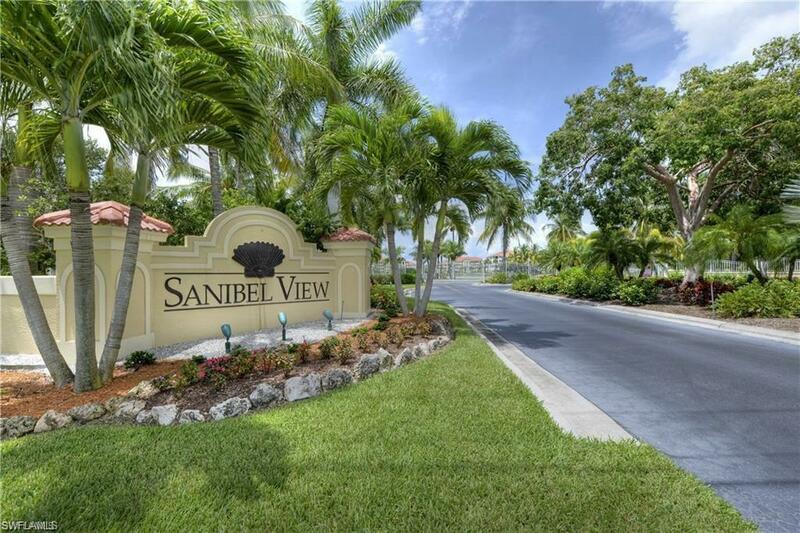 Located just minutes from Ft. Myers Beach and Sanibel Island, this unit comes TURNKEY so it is ready to go for seasonal renters. Moreover, it is already fully rented until June 30, 2019! Buy now and immediately start collecting rental income! Seller will consider all offers. 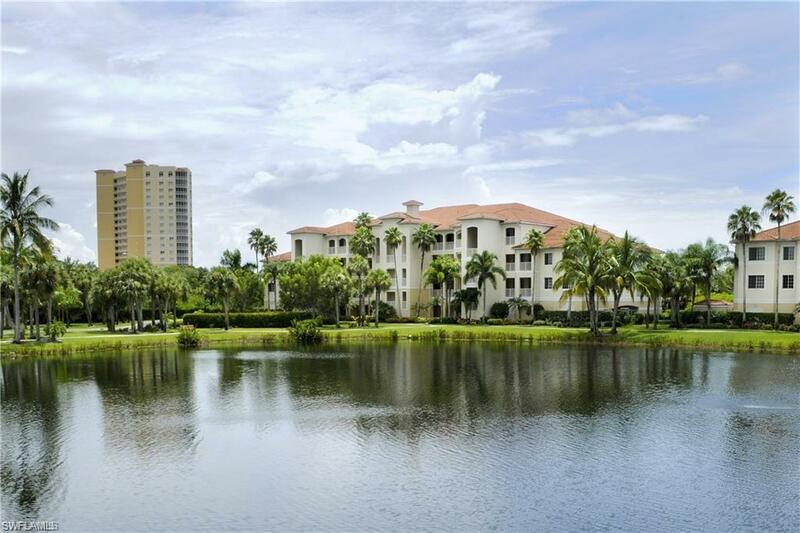 This 2/2 first floor unit has beautiful views of the lake and fountain. New AC and carpet. 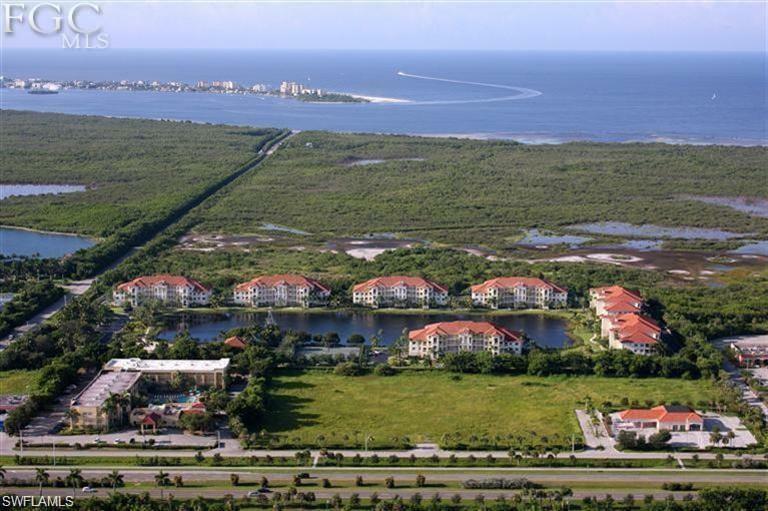 Great community which includes pool and spa, exercise room, private "beach", pier, and community room. Unit also comes with a 2 car attached garage! 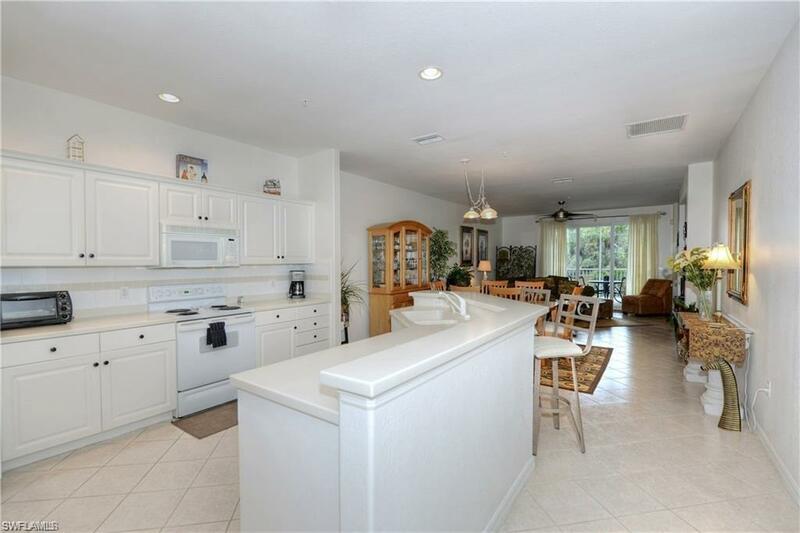 Well-maintained unit with large lanai.